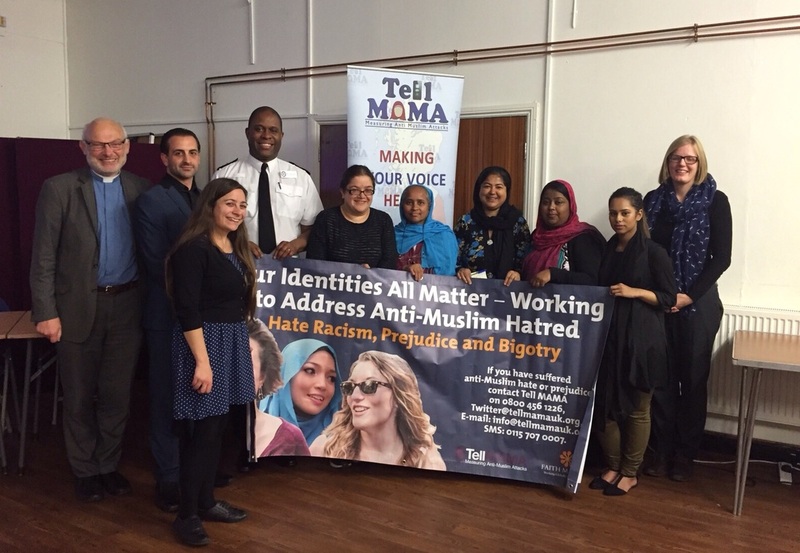 The primary focus of the Interfaith and Cohesion Project is the education of the community and the contribution that faith and interfaith based activities can make to the promotion of community cohesion. 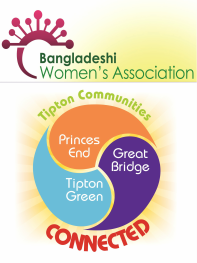 BWA is therefore working to promote ten potential role that faith and interfaith can play in promoting community cohesion. 1) Faith and inter-faith groups as spiritual capital. 2) Faith & inter-faith groups as personal capital. 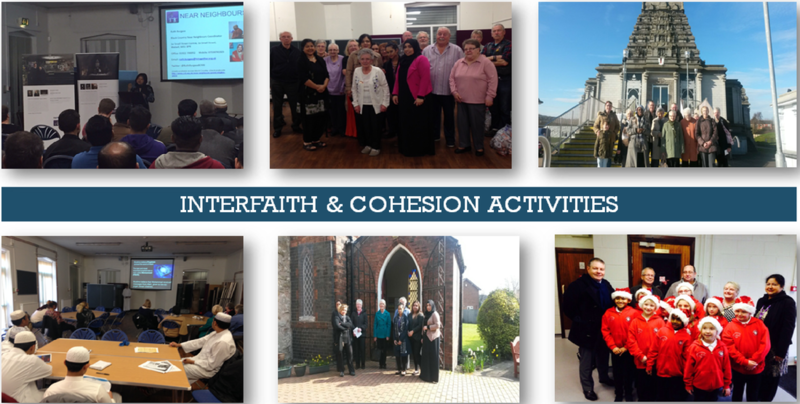 3) Faith and inter-faith groups as social capital. 4) Faith & inter-faith groups as regenerative capital. 5) Faith and inter-faith groups as leadership capital. 6) Faith & inter-faith groups as inter-cultural capital. 7) Faith & inter-faith groups as training capital. 8) Faith & inter-faith groups as youth capital. 9) Faith & inter-faith group as civic capital. 10) Faith & inter-faith groups as international capital.